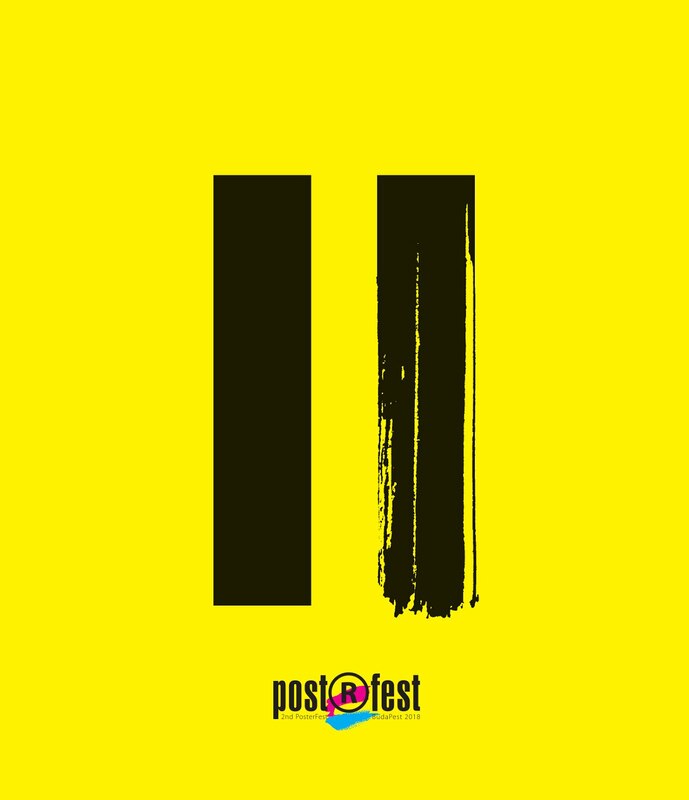 I just received catalogue for 2nd PosterFest festival in Budapest, Hungary. 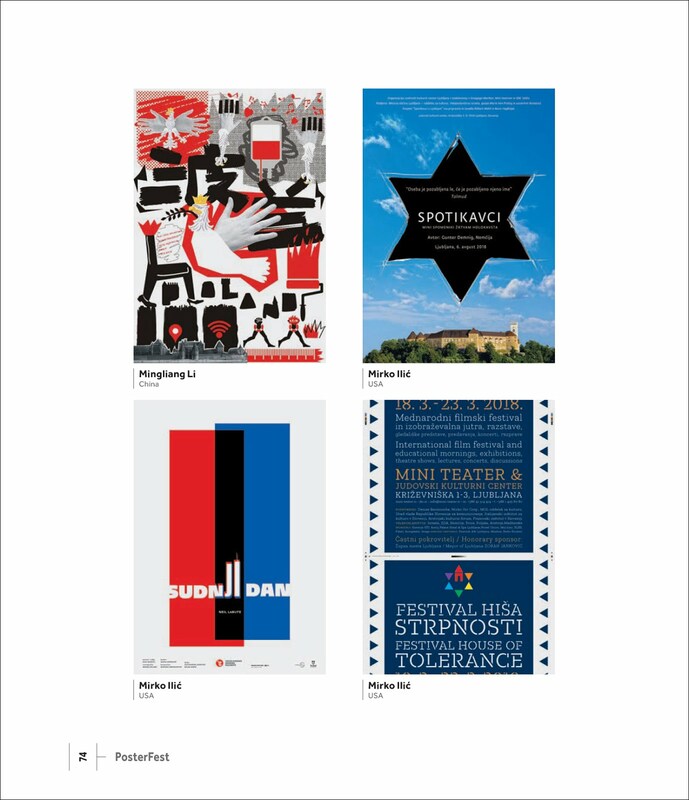 Festival showed 400 posters from 40 different countries. I was lucky that 3 of my posters were included in the show. 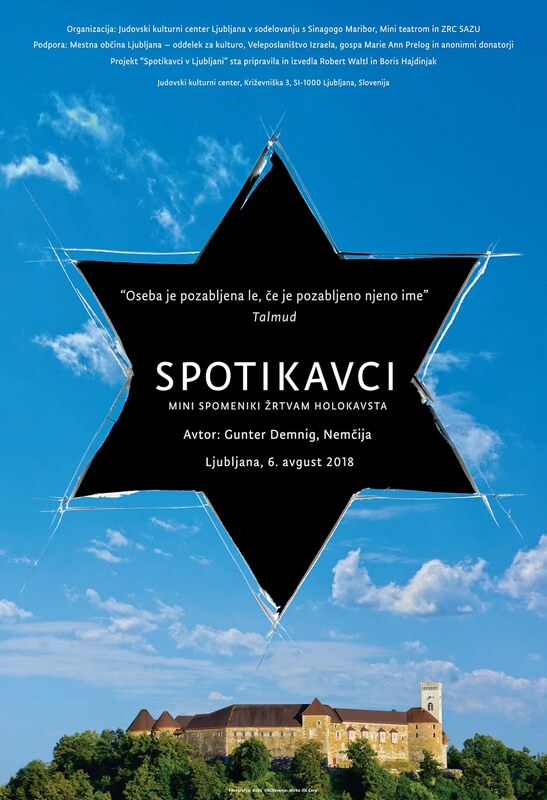 Poster for Gunter Demnig's Spotikavci (Stumbling Block) in Ljubljana. Demnig replaces the cobblestones outside Holocaust victims' homes with brass plates inscribed with short epitaphs. Poster created for The Yugoslav Drama Theater in Belgrade, Serbia for the play Mercy Seat by Neil LaBute. 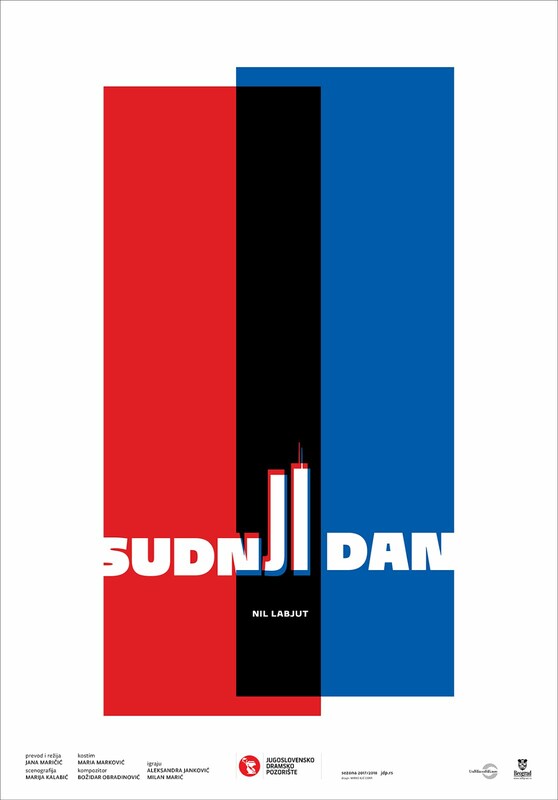 It's a 2002 play that was among the first major theatrical responses to the September 11, 2001 attacks. 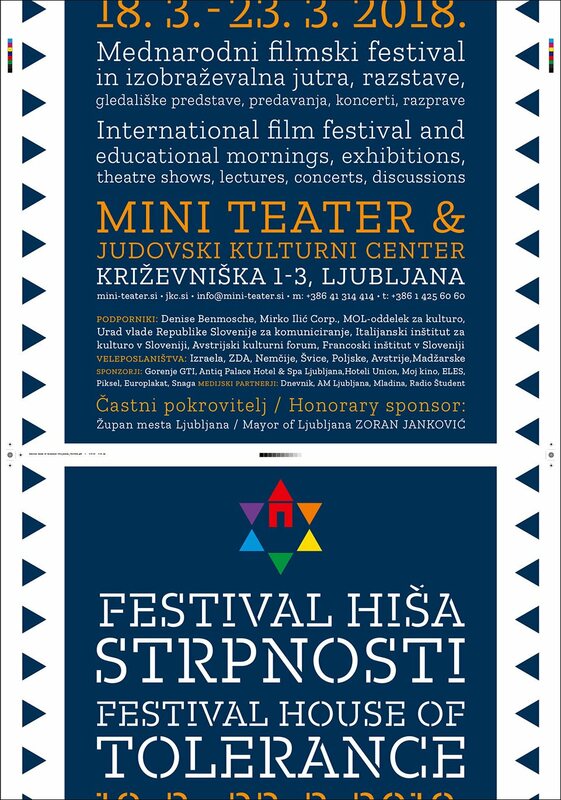 Poster for Slovenian film festival House of Tolerance. Thanks for sharing your blog posting with us.